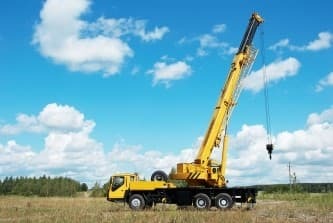 SYMMEN > What Is A Hydraulic Crane? 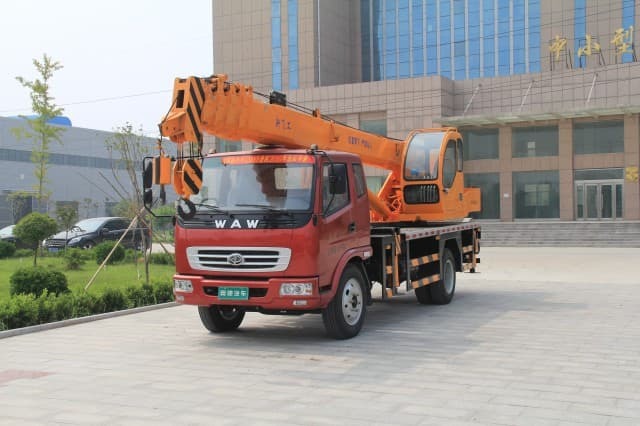 A hydraulic crane is a type of equipment that is used for hoisting and lifting. 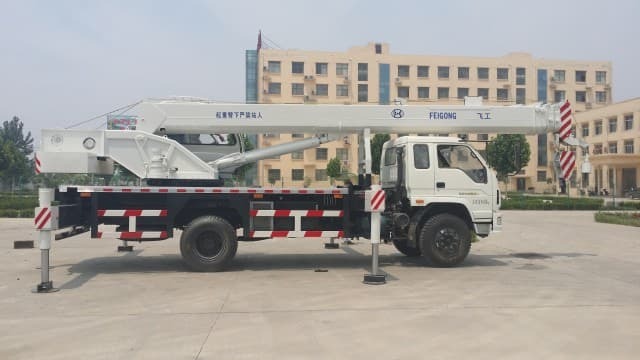 The fluid filled hydraulic system helps the crane to transport objects like shipping containers and tractor trailers that are beyond the size and scope of any other lifting equipment. 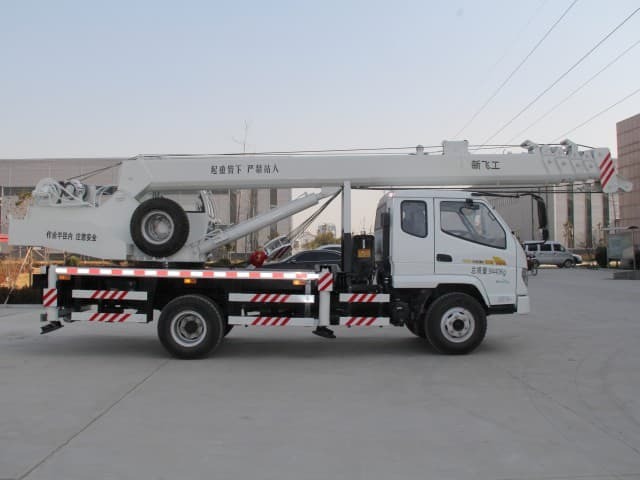 Hydraulic cranes are composed of an enclosed operator cab that is set on top of a vehicle frame. Some of the cranes may be set on wheels or tracks. The operator controls a very large arm known as boom. 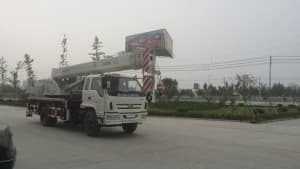 Most of the hydraulic cranes are equipped with a telescoping boom that helps the operator to reach objects from a great distance. The cables and the hooks which are attached to the boom can be fastened to different objects. 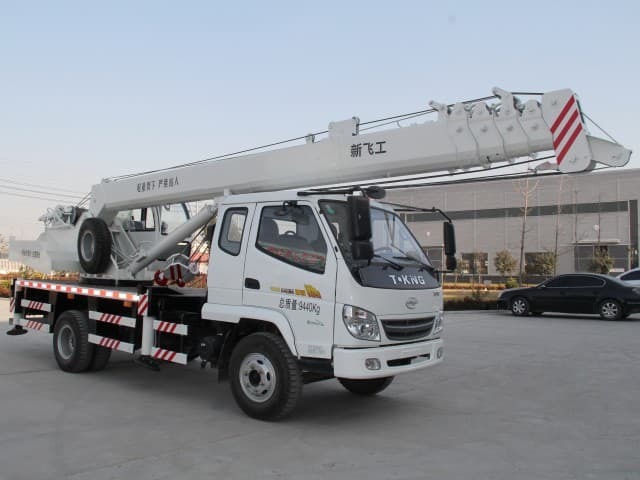 The engine of the crane is equipped with a hydraulic pump that applies pressure to oil within the hydraulic system. Hydraulic cranes are usually rated based on their lifting capacity which is a very important factor of their construction and strength. 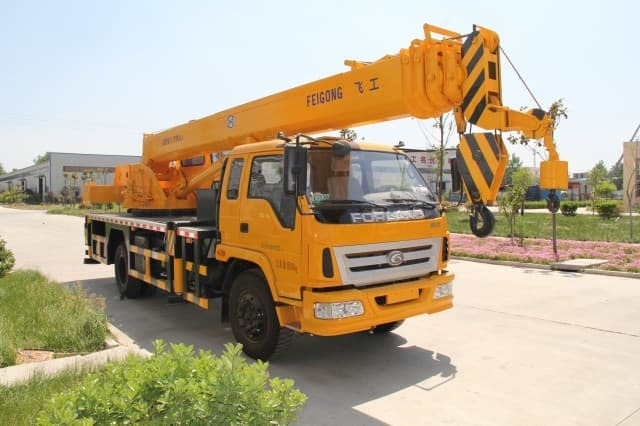 Every hydraulic crane should be selected careful based on the demands of a certain project and lifting a load that is heavy will make the crane to fail. 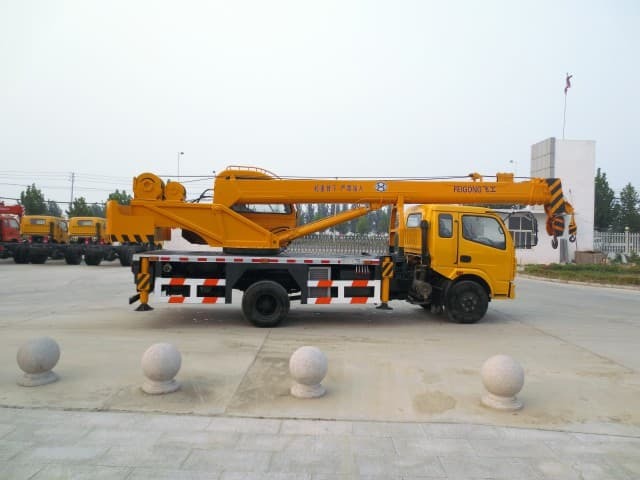 Hydraulic crane designs are available in the market in different designs that allow users to perform specific tasks. Cranes which are on tracks and wheels are the best to use in construction sites while most shipyards and warehouses depend on extremely large capacity gantry or overhead cranes. Small hydraulic cranes can also be found on board ships or tow trucks. Because of the large size and power of the crane, it is important for the operators to go for training in order to reduce risk of accidents. A crane can also experience failures and issues of breaking parts. As with all construction equipment, maintenance is the best way to prevent any failures which if happen, can result in serious injury. The second way cranes can prevent failure or injury is to train the operator to work with safety first plan. It is important to train operators how to operate a crane in a safe way first, then in an efficient and effective manner. One way to see if a crane company and it’s operators have been trained correctly is to ask to see their operators ticket or ask if the company has been COR certified. Then you will know that the operator and the company are putting people and safety first.